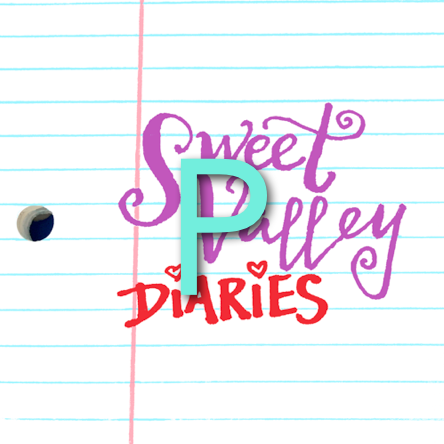 Sweet Valley Diaries: EXTRA DRAMA Bonus Episode #1: DOUBLE LOVE's Double Standard! EXTRA DRAMA Bonus Episode #1: DOUBLE LOVE's Double Standard! Marissa and her guests Kat and Selah vent about this and other Book 1 B-Stories.